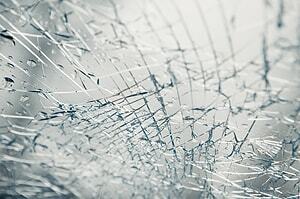 Backed by qualified technicians who are highly trained in the latest techniques and practices, Glass Specialty is your first choice for mobile auto glass repair and replacement. Rest assured, when you visit us, you get the best possible attention for your motor vehicle. 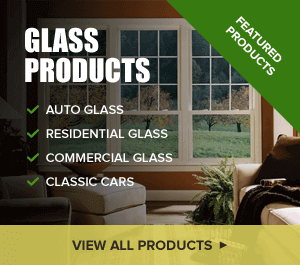 Lean on Glass Specialty for mobile auto glass service in Galesburg, IL. After all, we’ve been in this business for 40 years as a family owned and operated company. As such, our reputation precedes us as a quality provider of affordable auto, residential and commercial glass services. We know how frustrating it can be to have to bring your car in for service. That’s why we come to you! We service all of Western Illinois, visiting your location for auto glass repair and replacement. Whether you’re at home, at work or school, just tell us your location and we can provide speedy on-site services. Our mobile auto glass service in Galesburg, IL usually takes between a half hour for repairs and an hour for installation. This all depends on the problem at hand, of course. Our technicians will assess the situation and advise you on the next steps that need to be taken. Thanks to state of the art technology, our mobile repair and replacement process is seamless and smooth. You can save valuable time and money by having our reliable technicians come to you rather than bringing your car in to us. To find out more about our mobile auto glass service, get in touch with Glass Specialty at 309-343-6139 for a free estimate. For your convenience, we are located at 723 E. Main Street in Galesburg, IL, serving surrounding areas such as Monmouth and Macomb.